Canada Geese and fog, Montana. You never know when an image is going to happen, that’s one of the great things I love about photography, the unexpected. Yesterday morning after dropping my son off at school I spotted some patchy fog nearby and decided to investigate. 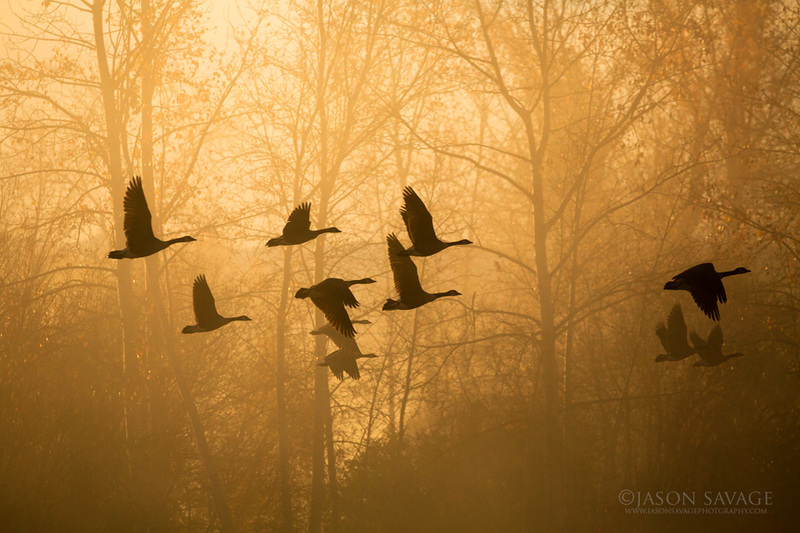 Turns out some geese were getting ready to head out against some great backlight. I usually try to travel with a body and 100-400mm on my seat, just for these sort of occasions and glad I had it with me this time! It’s nice to see that spring has finally arrived! 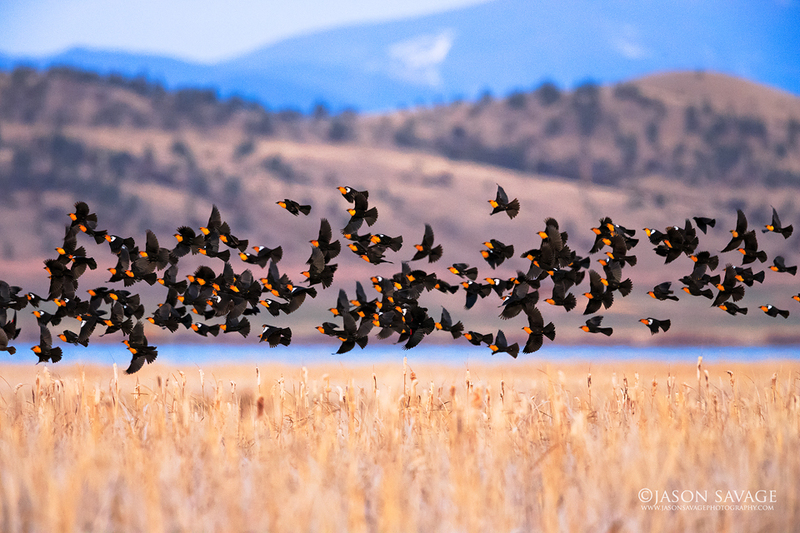 As on cue hundreds of yellow-headed blackbirds showed up last night near Helena, putting on an awesome show. It was great to finally see some color out there against our dull, brown, April landscapes we’ve had here in Montana. I’ll be out photographing sandhill cranes over the next couple weeks and hopefully I’ll have some more new Spring arrivals to share with you. 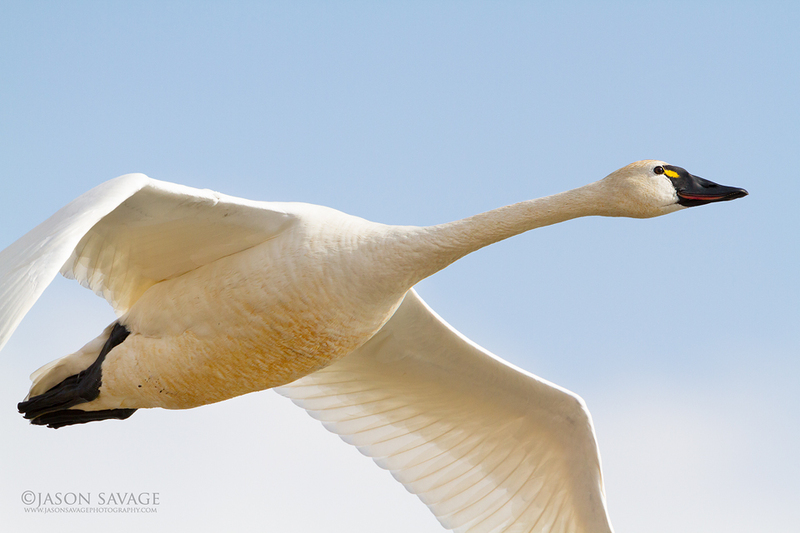 Be sure to be on the lookout for Tundra Swans! 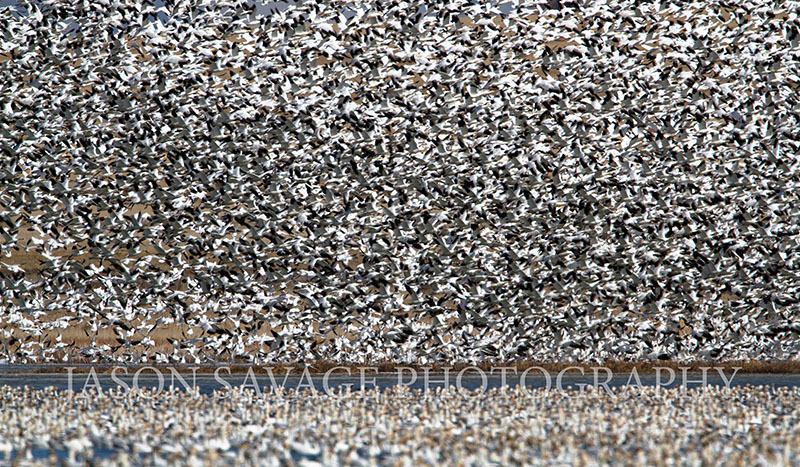 Many are arriving during this year’s spring migration in Montana. Yikes! I Hadn’t realized how long it’s been since my last post. I better get on the ball here! This last month I have been running around trying to get whatever bit of winter photography I could in. It’s been a somewhat challenging year here in Montana as snowfall has been very sporadic, with some areas really not getting much of anything. While other isolated areas did OK. For landscape photography it’s certainly been a challenge. 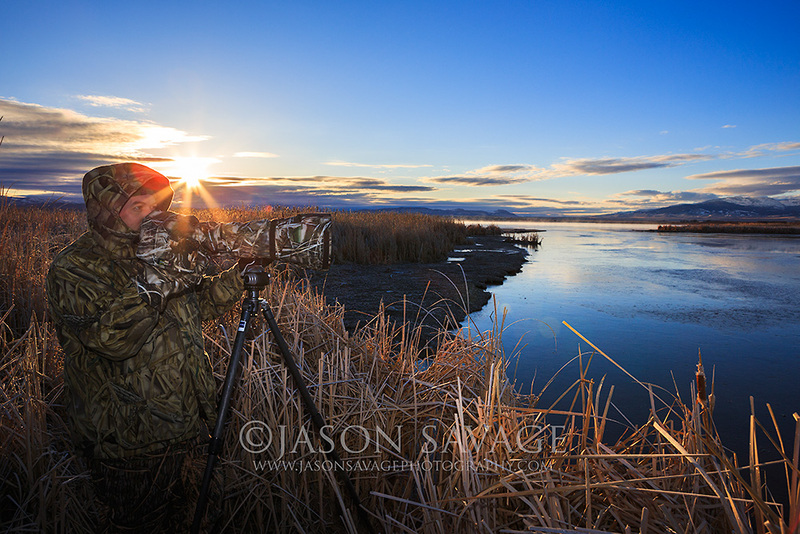 Right now we are switching gears and this time of year can be a very frustrating one if you’re a landscape photographer. Winter has lost it’s chill but spring really hasn’t arrived so we’re kind of just hanging in this limbo until about the end of April. 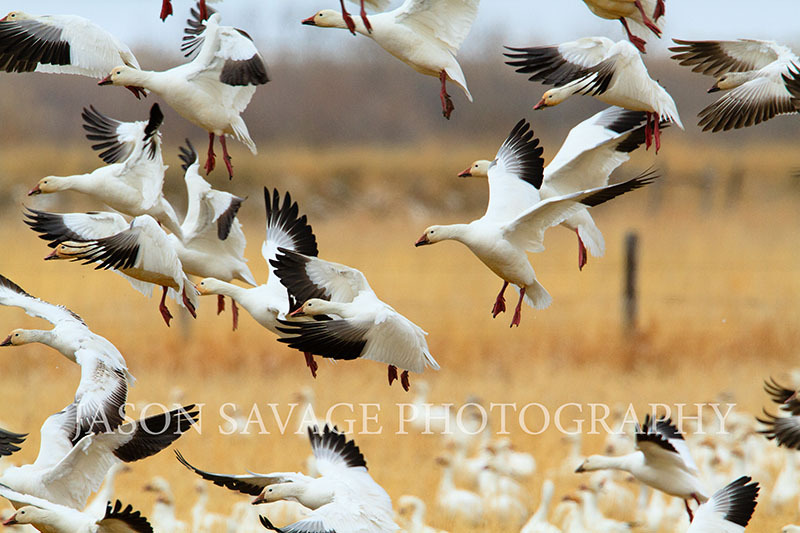 Fortunately for us photographers in Montana there is a bit of a reprieve and that is the annual spring bird migration that is currently underway in the state. Over the last few year’s I have really delevoped a love for bird photography and the challenges it presents. And I certainly enjoy being out there, especially during this time of year. 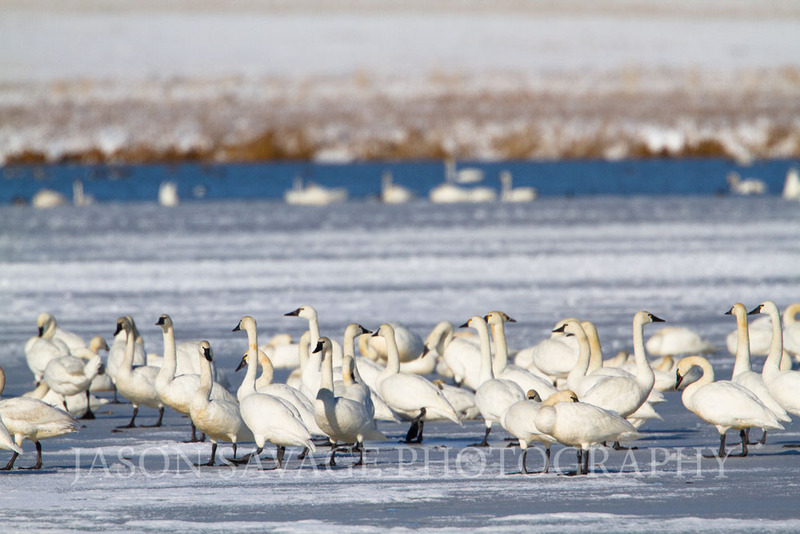 These last couple of weeks I have had the pleasure of photographing Tundra and Trumpeter swans not too far from my home here in Helena. They are truly some beautiful birds and a very awesome one to photograph. 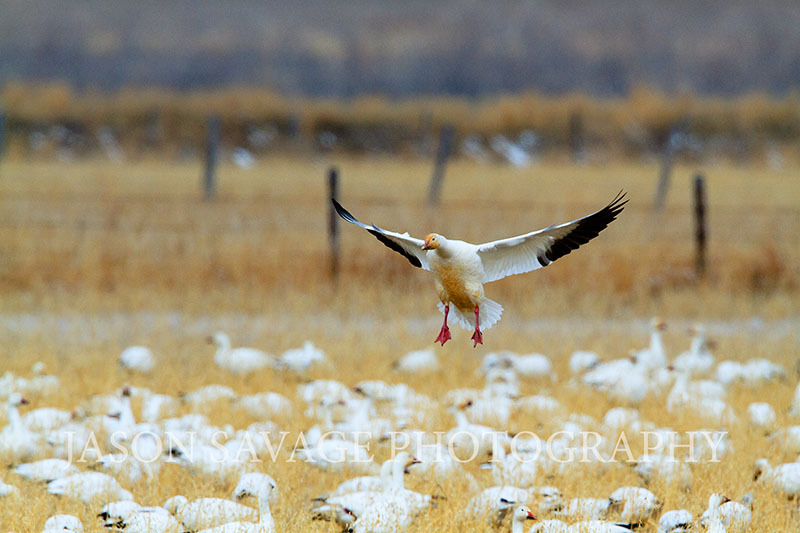 In the next couple of weeks I will be traveling up to Freezeout Lake Wildlife Management area to photograph more of the migratory birds including the Snow Geese. If you haven’t been to Freezout yet it’s definitely one of the best trips in early spring to take around the state. 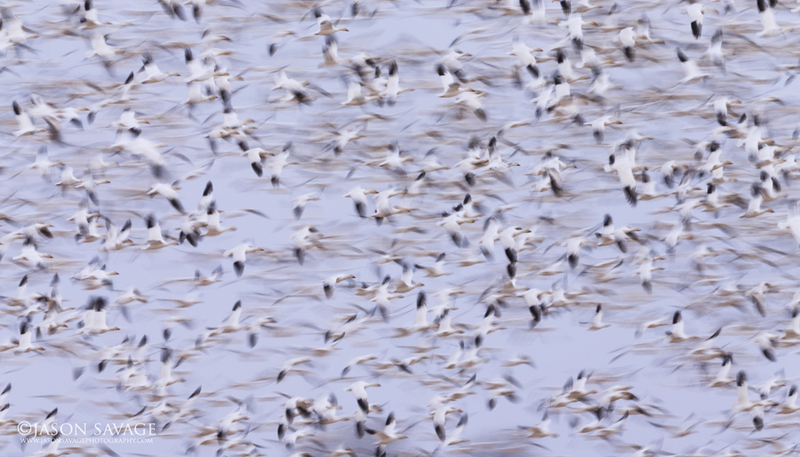 There is a hotline number 406-467-2626 that provides updates on the bird numbers, making planning your trip easier. Hopefully I should have some more stuff to share in the next week or so. Enjoy!